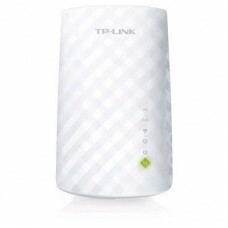 OVERVIEW TP-LINK's Archer T4E supports the advanced Wi-Fi standard of IEEE 802.11ac, offering 3 tim.. 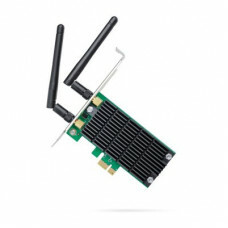 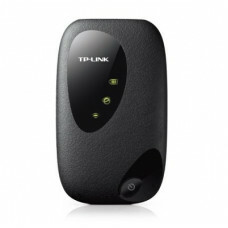 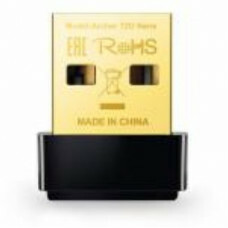 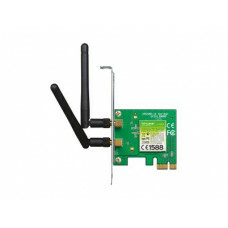 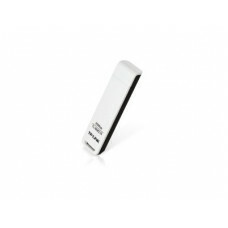 Equipped with a built-in 3G modem - No other bulky devices required HSPA+ supported with up to 21.6..
WirelessWireless Standard IEEE 802.11b/g/n 2.4GHz, IEEE 802.11a/n/ac 5GHzFrequency 2.4GHz, 5GHzWirel.. 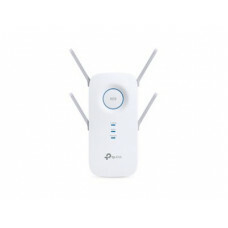 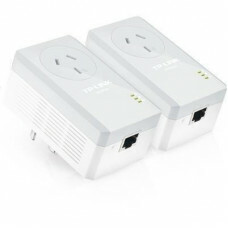 Extend your Wi-Fi connection to an area in your house with low signal. 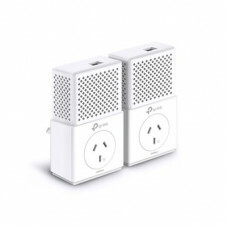 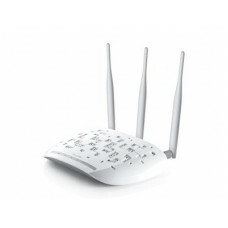 The Tp-Link RE200 is a Wi-..
With four external and dual band antennas, the RE650 establishes a stable wireless connection to any..
HARDWARE FEATURES Standards and Protocols HomePlug AV, IEEE802.3, IEEE802.3u Interface 1* 10..
Coming with advanced HomePlug AV2 technology, TL-PA7010P KIT provides users with high-speed data tra..